Foam rolling is one of those things that is either loved or hated but for the time put into using one, there is a huge amount of benefits. First off, don’t think foam rollers are just for elite athletes or those that love inflicting pain! You will benefit even if you just like to get out for the odd job, play social netball, like to keep active with the kids or work az physical job. This is all summarised in the infographic below and an important point to note to get improvements it isn;t about how much pressure you put on or how much pain there is – just roll out nice and slow and work into the muscle. There shouldn’t be any tears! 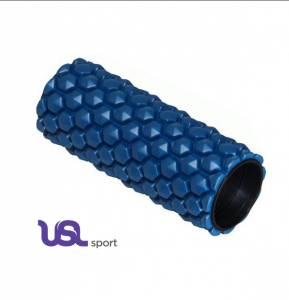 If you don’t have a foam roller, pop into either our Ashburton or West Melton physio clinics and check out the options – We have some very good quality rollers that can make the world of difference!